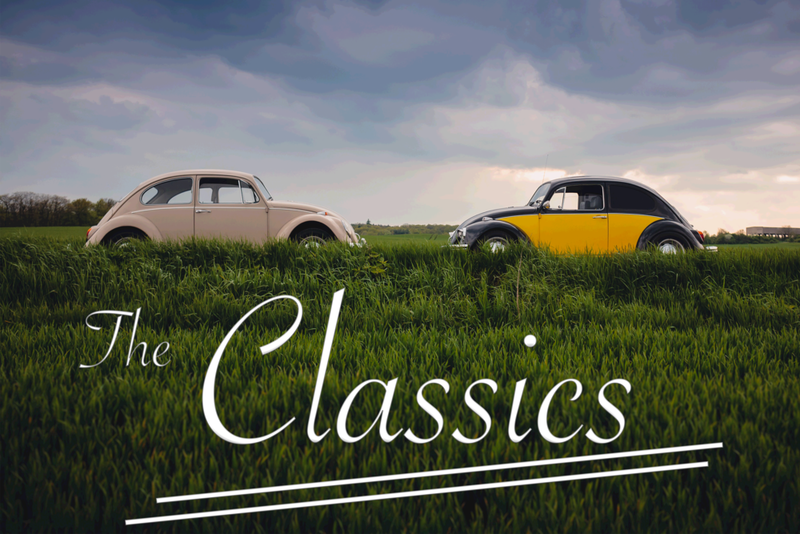 The Classics is our Senior Adult ministry at Redemption Church. We have a no-host monthly breakfast, quarterly pot luck meals, and other great activities throughout the year. We have great fellowship together, but we also exist to serve the church wherever we are needed. One of the highlights for our Classics is the West of 60 Seniors Camp at Glacier Bible Camp in Hungry Horse, Montana. This camp is held every August and is a great time for our Senior Adults to fellowship together with others from around the area and also enjoy great preaching and worship.